WooCommerce is an e-commerce plugin used in WordPress for the e-commerce solution. It helps you to sell anything, beautifully through e-commerce. 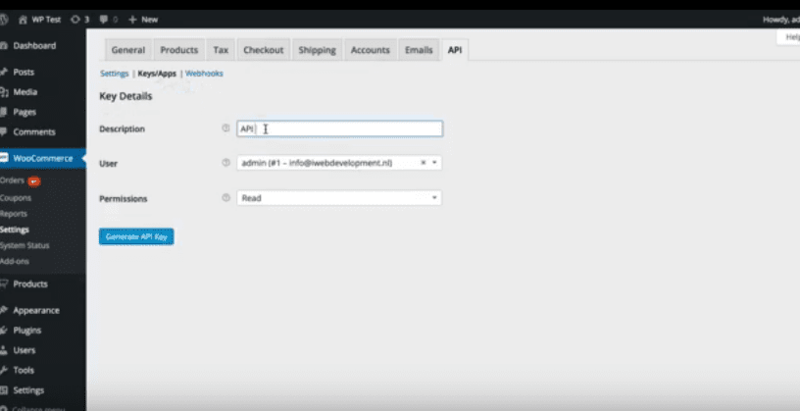 WooCommerce gives both store owners and developers complete control. That's why it is most popular and commonly used. 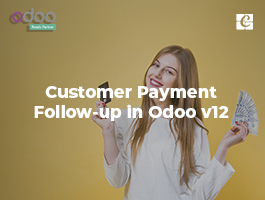 Odoo is ready to communicate with this Woocommerce, the front end side handled by woo-commerce and the backend is handled by Odoo, it will create a magic and make easier the owners handle their business. 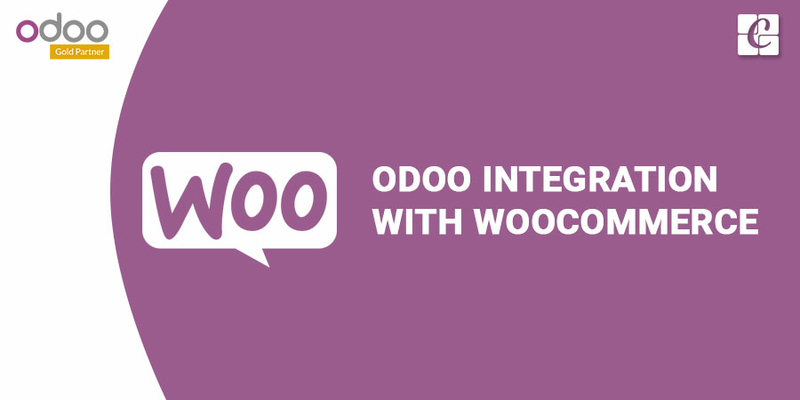 To integrate Odoo with woo-commerce, first, we need to install WordPress in Ubuntu. -WordPress is a completely open source website creation tool written in PHP. -WordPress is the most popular CMS (content management system) on the internet. 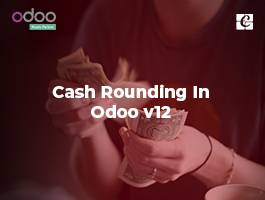 -It allows you to easily set up flexible blogs and websites on top of a MySQL backend with PHP processing. -WordPress has seen incredible adoption and is a great choice for getting a website up and running quickly. 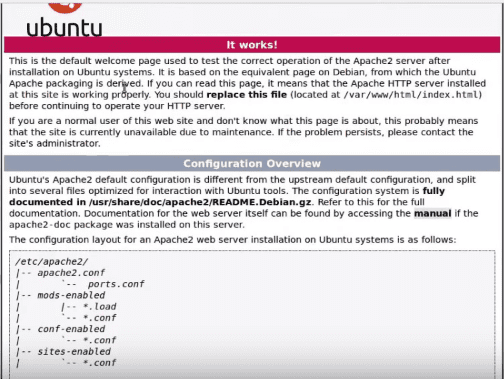 How to install Wordpress in Ubuntu? 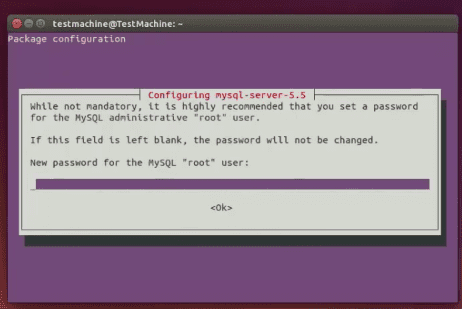 -While installing, you need to configure the mysql-server-5.5 password. 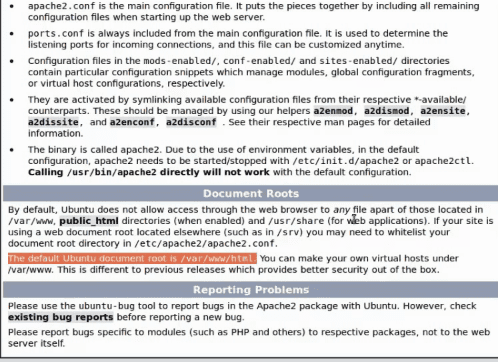 - After installation, Enter Localhost on the browser. Follow the below comments to download the .tar.gz file and extract it. For creating a new SQL database we will switch to MySQL user. 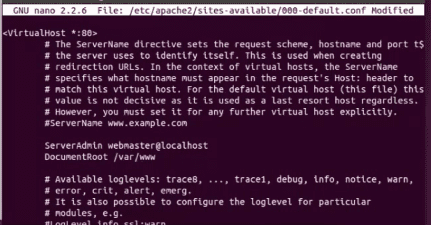 And create a database by following the commands. 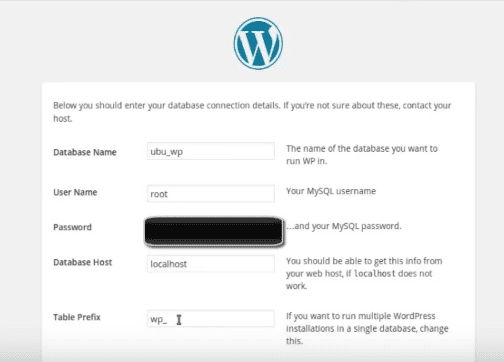 Enter 'localhost/WordPress' in any browser for getting the WordPress window. There is a form to fill by database name, username, and password, host, table prefix and continue. - you can see a bug. 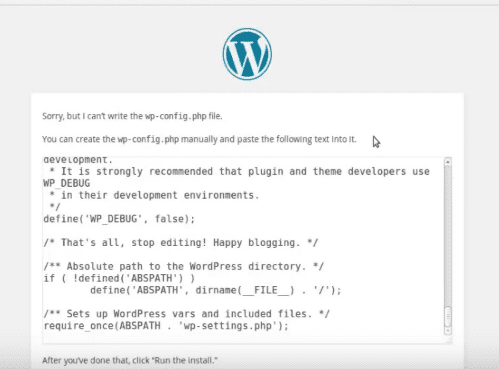 - Just create a wp-config.php file with the above text. - Now you click to run the install. - A new WordPress page will appear as shown below. 2. Go to: Plugins > Add New. 3. 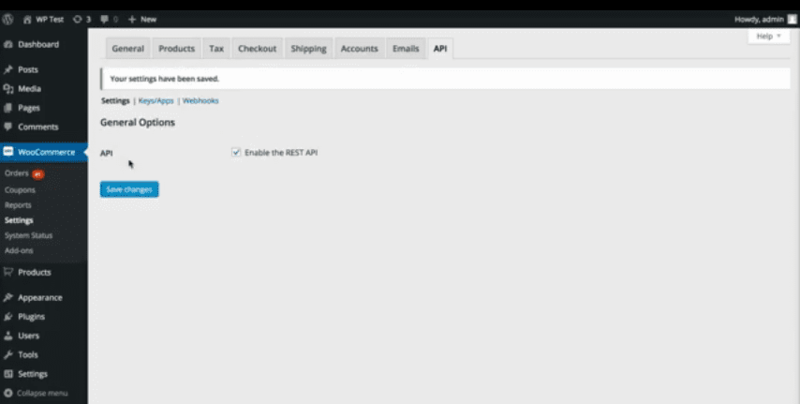 Type ‘WooCommerce’ into the Search Plugins… field. 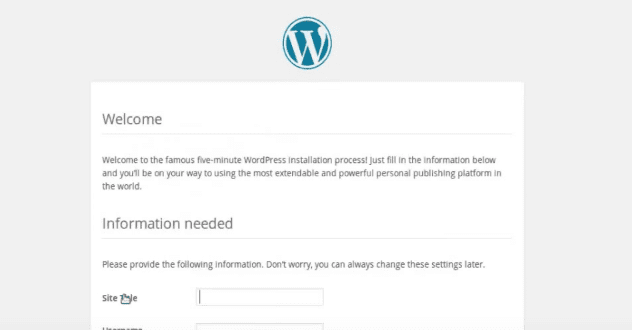 You’ll find our plugin that’s made by Automattic as the first result. 5. Select Activate Now, and you’re ready to get started! 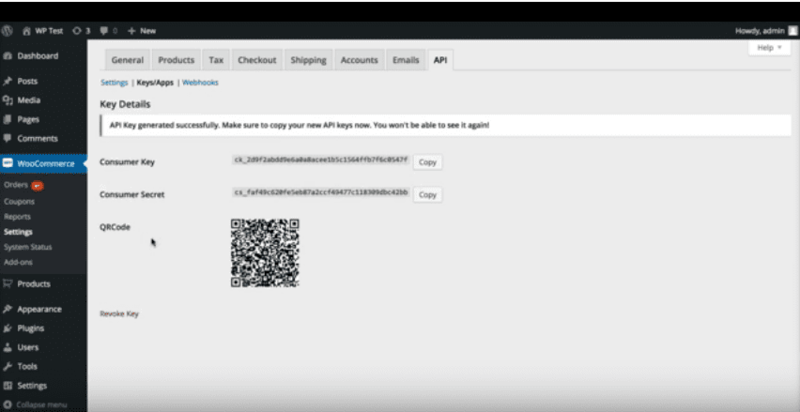 This is a simple process to install the WooCommerce because it's a plugin, it can be easily downloaded and use. 1. 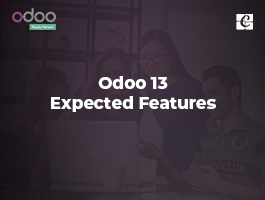 Just search for this keyword ‘Connector Woo Odoo’ in the 'Search Plugins…' field. You’ll find a plugin that’s made by Automatic as the first result. 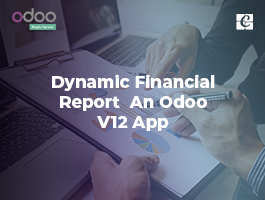 2. click on Install Now. 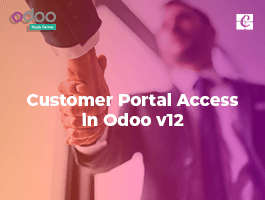 - You need API keys to connect Odoo with WooCommerce. - Now click on keys/apps.